I am so excited to be part of Deck the Halls with Inky Paws 2018 Blog Hop with Newton’s Nook Designs! As a cat lover (I have two furry kitties) I cannot resist to any kitty images, so of course kitty images from them attracted my eyes. I wanted to create something simple but cool at the mean time. The idea of creating a white border came up to my mind. I masked four edges of a rectangle watercolor panel using wide washi tapes. Then I ink blended uncovered area using Tim Holtz Distress oxide ink in Worn lipstick and Tumbled Glass. I stamped snowflake and holly images from Newton’s Holiday Mischief Stamp set using Versamark ink and heat embossed with white embossing powder. Then I stamped the sentiment ” meowy christmas!” with Memento Tuxedo Black ink. 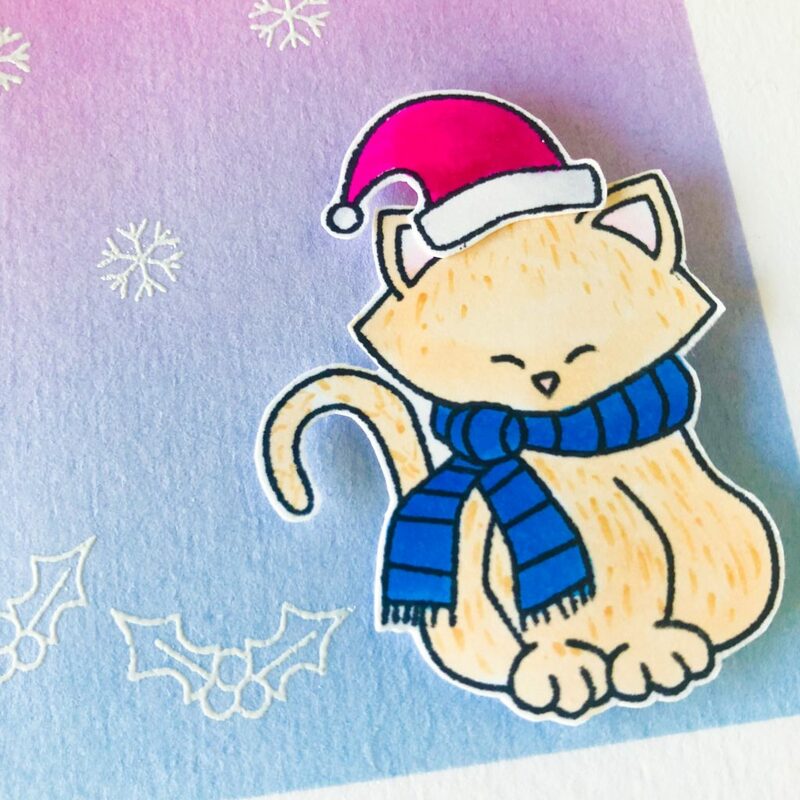 For the main character of this card, a kitty cat in Christmas mood. I stamped the image onto a piece of Neenah Solar white 80lbs Card stock paper using Memento Tuxedo Black ink and colored with copic markers. I hand cut the image with my trusty scissors. If you want to save some time, you could purchase the Coordinating dies for it. I attached this kitty with a Christmas hat to the inked background with a piece of foam tape. To make this simple card not so boring. I purposely resized the panel a little smaller than A2 size. I adhered it onto an A2 sized card base with foam stripes to create 3D dimensions. 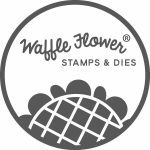 Newton’s Nook Designs is also releasing a NEW mini 2×3 stamp set today called Ginger Snap!! This fun new stamp set will only be available at Newton’s Nook Designs online shop and you can get it for FREE this week with a $30 purchase! Offer is valid until Friday, December 14, 2018 or while supplies last. This new stamp set is also available for purchase for $4.99. We will be choosing two lucky winners to win a $25 store credit for Newton’s Nook Designs online shop! 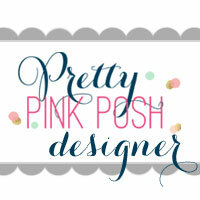 To enter, just leave comments on the Design Team Member and Guest blogs (see list below)! Two winners will be chosen at random from the collective blogs in the blog hop. Make sure to check out each of their blogs and comment for your chance to win. You will not know which blog has been chosen so the more you comment on the better your chances are of winning! You have until Sunday, December 9th at 9 pm EST to comment — winners will be announced on the NND blog on Monday, December 10th. Thank you so much for stopping by! Enjoy your hop and Good luck! This entry was posted in Cards and tagged Blog Hop, Newton's Nook. Pingback: Newton’s Nook Designs Deck the Halls with Inky Paws Blog Hop! Beautiful card! 🙂 Love the background colors. Simply darling and soooo sweet!!! I love the simplicity of this beauty! Cute card! Love your soft background! The white embossing is a really nice touch on your AMAZING background! Simple and really cute. I like your cat and colorful background. EEEEEK! What a sweet card! The background is so beautiful! This is how CAS is done!!! I’m so honored to hop with you today! Newton looks so cute in his blue scarf. Darling card! Darling Newton! Happy Holidays to you and yours! This is adorable! I love the soft pink and blue behind the kitty! Thank you for being a part of our hop today! Beautiful blending! Very soft & pretty! That cat is so cute and the background is so pretty! So sweet–I like the pretty background. Like the fashionably dressed cute kitty. Like the coloring. The background is soo awesome! I love the card design too! So adorable and great ink blending! Very Cute! My grand daughter loves kitties, and loves to craft with me, so this would be purrfect for us! Aww such a cute adorable card!! Love it! Love the shading in the background. Beautiful card. I really like the soft colours you have used. Cheers. Your card is adorable. I love the way you blended the colors for the background. So sweet!! And your coloring is beautiful.